Luxembourg is one of those countries that you have barely heard anything about (or most likely never heard of if you’re not from Europe). 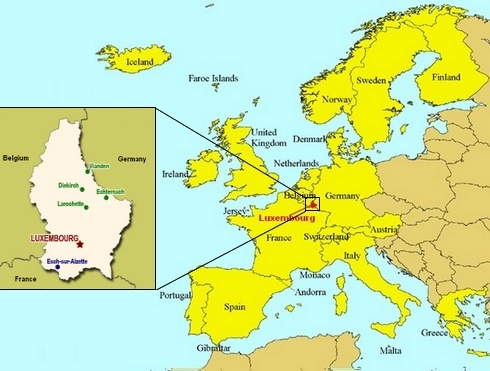 The Grand Duchy of Luxembourg as it is formally known, is a tiny country landlocked between Belgium, Germany and France. The neighbouring countries have influenced the languages spoken in Luxembourg, where three official languages exist, namely Luxembourgish, German and French. Adding to that list is also English, spoken by almost everyone in Luxembourg. A combination of vintage rustic architecture and hilly geographical structure of Luxembourg produces a medieval masterpiece. Think Kingslanding from Game of Thrones. 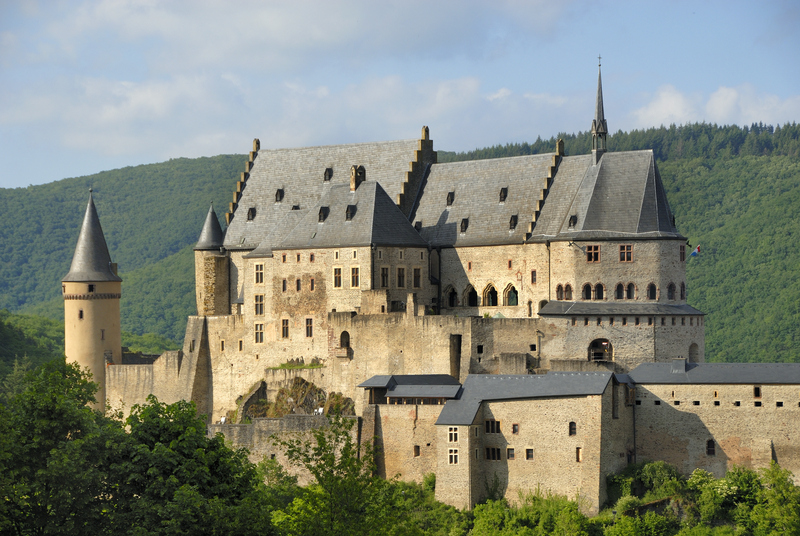 With castles resting atop hills scattered around the country, Luxembourg is definitely a feast for the eyes for those with a fascination towards the feudal design. Don’t let its discrete status fool you though, Luxembourg is currently the country with second highest GDP per capita in the world, only second after Qatar. 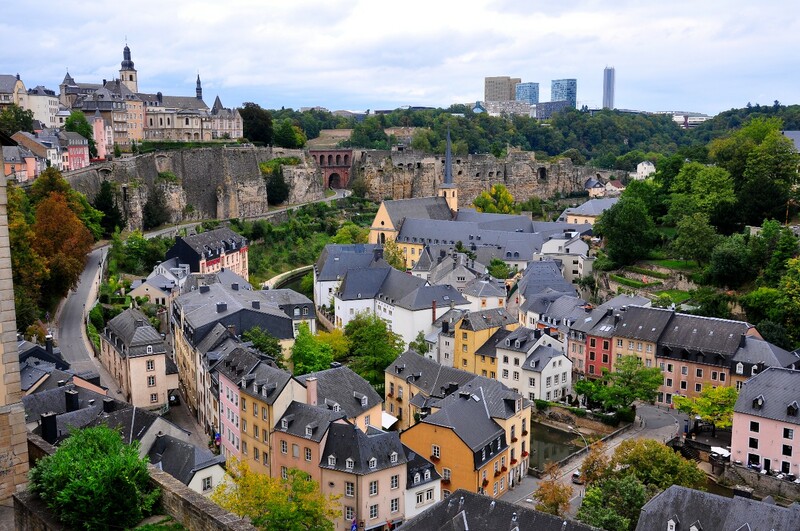 Unlike Qatar that became rich from oil money, Luxembourg became rich from the financial industry. 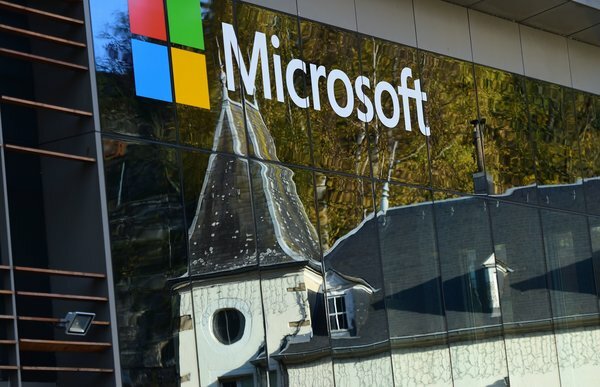 Luxembourg has made its environment favorable for investors, attracting a multitude of big companies from around the world such as Amazon, eBay, Microsoft and Skype to house their regional European headquarters there. That was the textbook answer for why Luxembourg is so wealthy. However, delving deeper into the matter, one would come to realize that their questionable banking ethics has evolved it into a tax haven within the EU. 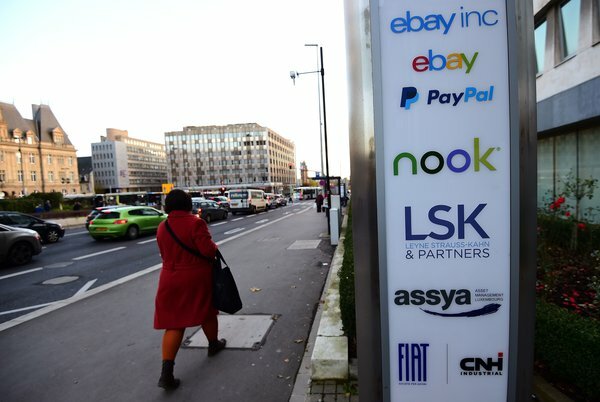 Many companies utilized Luxembourg’s laxness about tax to slash billions off their tax bills. The fact that 85% of Luxembourg’s economy is based on banking is a telling tale of its dubious financial success. 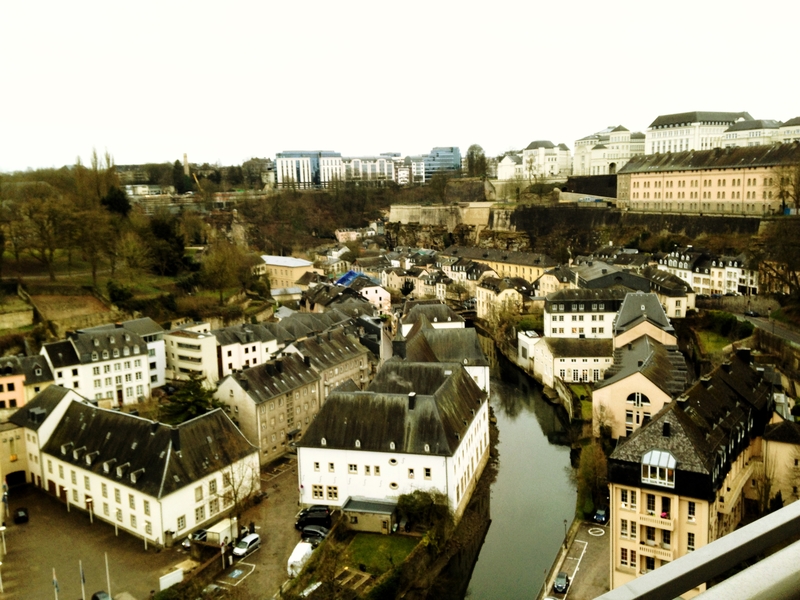 Alike to other rich countries around the globe, Luxembourg’s working force comprises of mostly expatriates accounting to almost 70% of the working force. Whilst my stay in Luxembourg, I CouchSurfed with an American expatriate working as a software engineer in Luxembourg, hence I was enlightened by the expatriate scene in the tiny Luxembourg City. The turnover rate for expatriates in Luxembourg is particularly high, for obvious reasons like life can be pretty slow in such a small country.